10GL1200SR BEA Weatherproof Frame Mount Multi-Purpose Maglock without Conduit Fitting - 1200 lbs. 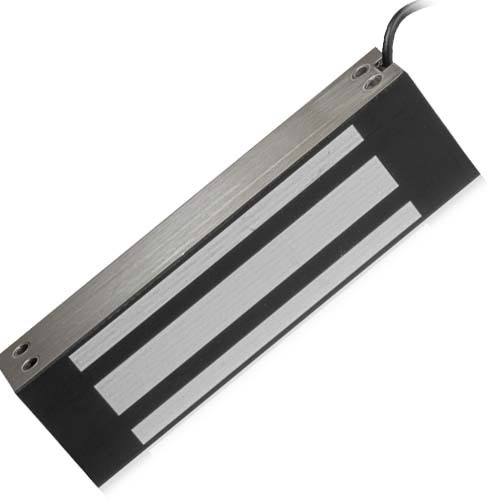 Designed with a rugged stainless steel housing, these electromagnetic locks are the ideal solution for sliding and swinging gates and high security doors. Both Models are also UL Listed. -Available in a front mount model with a ¾ inch male universal threaded conduit fitting and a side mount model for swinging doors and gates.